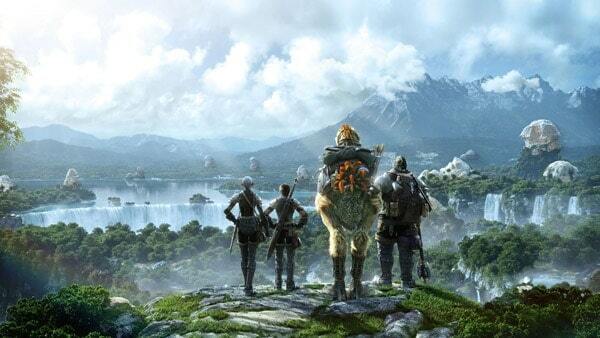 The first anniversary of Final Fantasy XIV: A Realm Reborn is fast approaching and today developers Square Enix announce an array of exciting events to commemorate the memorable milestone. One of the main highlights of the celebrations is a free log-in event that will allow all players with a registered copy of Final Fantasy XIV: A Realm Reborn to return to the world of Eorzea for free, no subscription required. The offer is only open to those with an inactive account during the event, which runs through until September 1st at 11AM GMT. The citizens of Eorzea will celebrate the first anniversary of FFXIV on August 27th, enjoying a host of special in-game events. One of which is The Rising, an event to remember those that lost their lives during the Calamity. During this time a unique selection of commemorative gifts and items will be available, alongside a new “Huzzah” emote. For more information on the events planned, check out the link below.